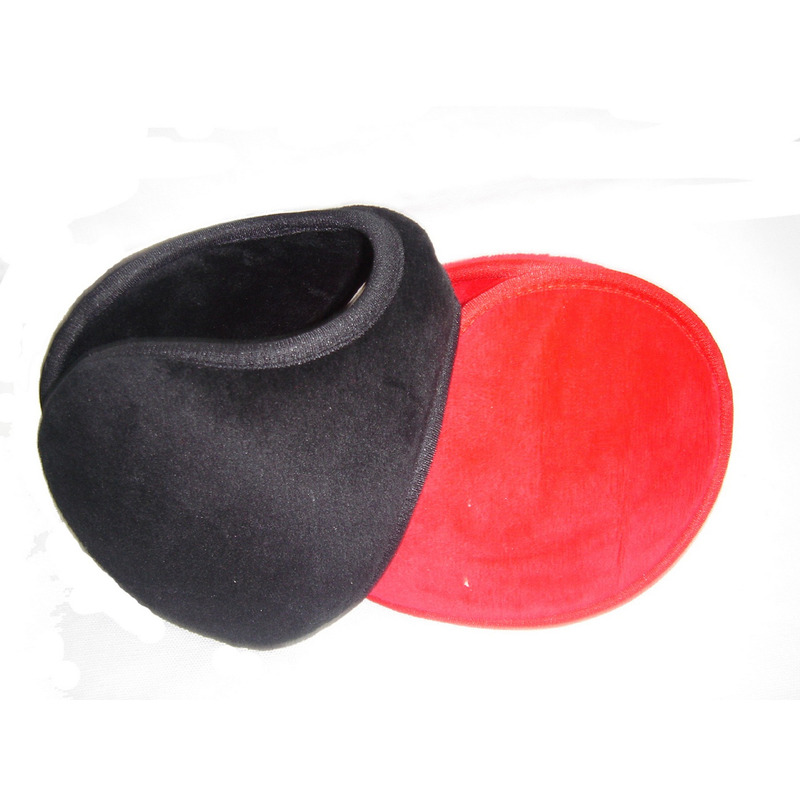 The promotional earmuff is made of terylene and is very soft and warm. It's a good choice for your outdoor activities in severe winter or promotional needs. Male Forward Basketball Figure - 9 1/2"